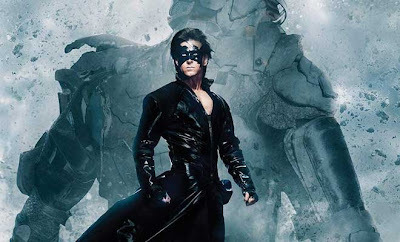 Krrish-3 is most awaited movie in India. It is Upcoming bollybood movie which is based on super hero science fiction .It is the next part of Krish. The film will continue the story of Rohit Mehra and his superhero son Krrish, after Koi...Mil Gaya and Krrish . Already both previous part of this movie were superhit. Krrish is India's firt Super Hero movie.This Movie will release on November 4, 2013 on Diwali Festival.